The team of TAMSEN MARITIM wishes all business partners, customers and friends a joyful and healthy New Year. We look forward to working with you in the years to come. 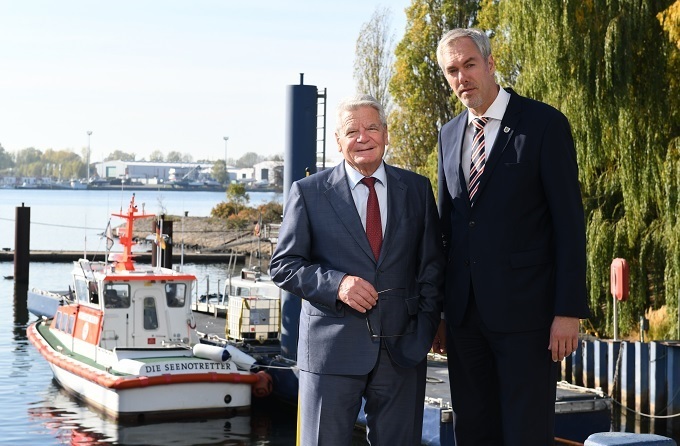 On January, 19th 2019 the German Maritim Search and Rescue Service (DGzRS) and TAMSEN MARITIM celebrate the christening of our sixth newbuilding of the 10,1 metre class rescue vessel. The event will take place as part of the 50th anniversary show “Boot” in Düsseldorf in hall 14 / booth D65.